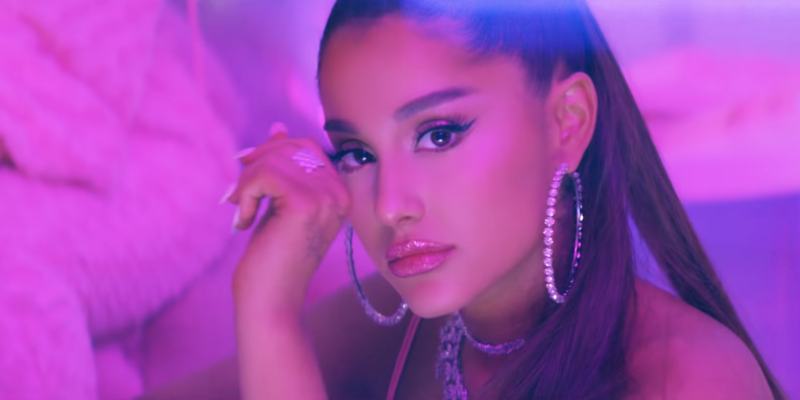 Ariana Grande has signed away 90% of the publishing for her hit '7 Rings'. However the song samples a portion of 'My Favourite Things', taken from the 1959 Rodgers and Hammerstein musical The Sound Of Music. The publishing for 'My Favourite Things' is owned by Concord, and they have reportedly agreed a 90/10 split in their favour. It's not the first time the Rodgers and Hammerstein estate has tackled a pop icon: Gwen Stefani handed over 50% of her song 'Wind It Up' after it sampled the yodelling on The Sound of Music’s ‘Lonely Goatherd’. Meanwhile, Ariana Grande kicked off her international tour in New York earlier this week - she hits Europe later in the year.